Baku International Book Fair will open its doors to publishers from all over the world. The main purpose of the event is to promote reading habits, to familiarize readers with the national and foreign publications, as well as to create cooperation opportunities between national and foreign publishing houses. 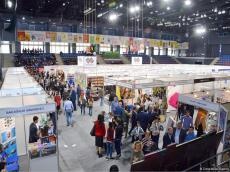 The exhibition-fair will be held at Baku Sports Palace on September 27-29, Trend Life reported. The 6th Baku International Book Fair is organized by the Ministry of Culture. National and foreign publishing houses, bookstores and other organizations are expected to take part in the fair. 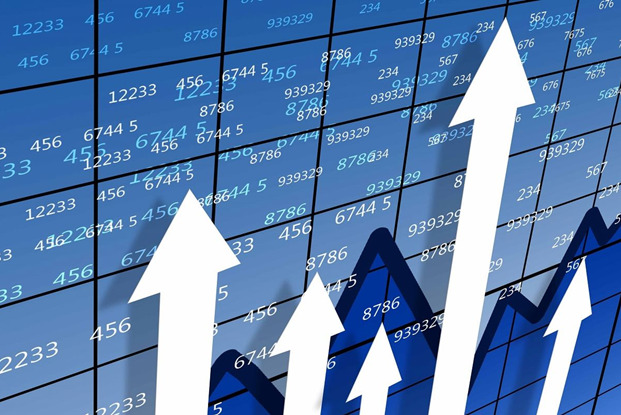 During the event, publishers have the opportunity to showcase and sell their printed products, to negotiate with foreign and domestic publishing houses and writers in order to discuss various topics related to the publishing industry, etc. Noteworthy, the 5th Baku International Book Fair was held in 2017. More than 100 national and 40 foreign publishing houses took part in the fair. Numerous presentations and literary meetings were held as part of the event.